3 words - Lighted Sport Court! Must See! 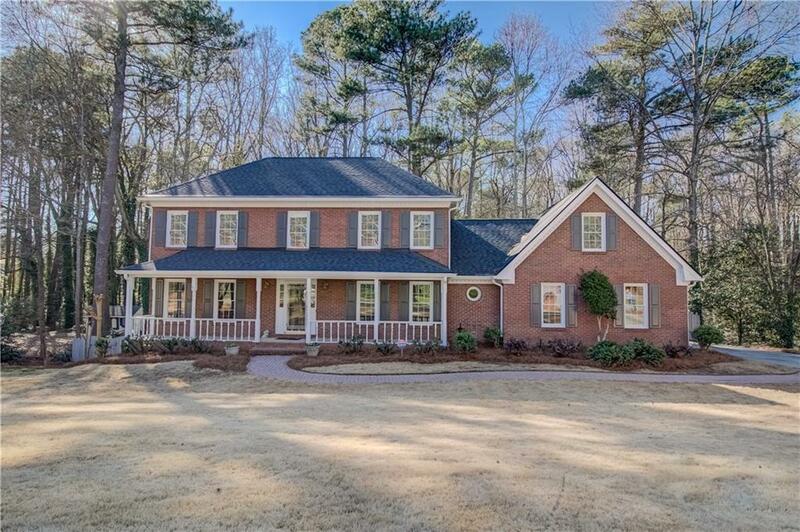 Beautifully landscaped and well maintained home in highly sought after Wesley Ridge, 4 sides brick+hardy plank, 4 BR/2.5 BA + Bonus Room.Updated eat-in kitchen, granite counters and SS appliances. 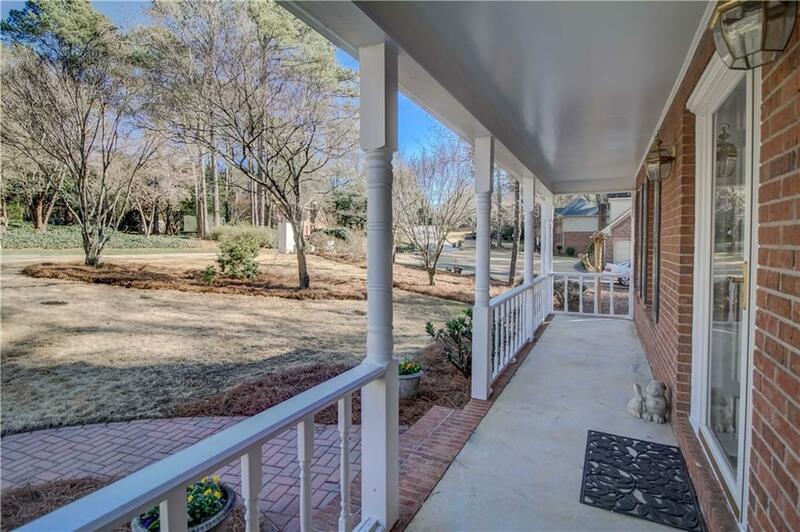 Family room w/fireplace and built-ins, 4 season sunroom, dining room, office, and laundry room. Wood floors, lots of extras. Large deck, amazing fenced backyard. 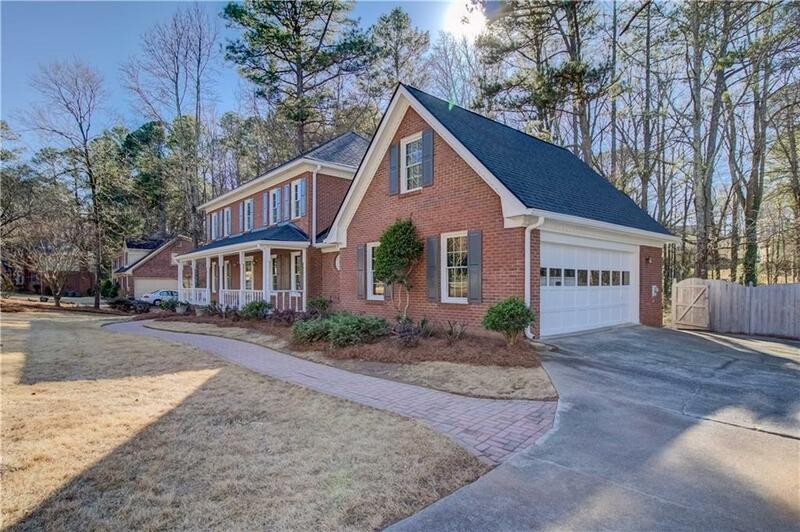 Large finished basement adds entertaining space with 2nd fireplace, built-ins, plus workshop/plenty of storage. 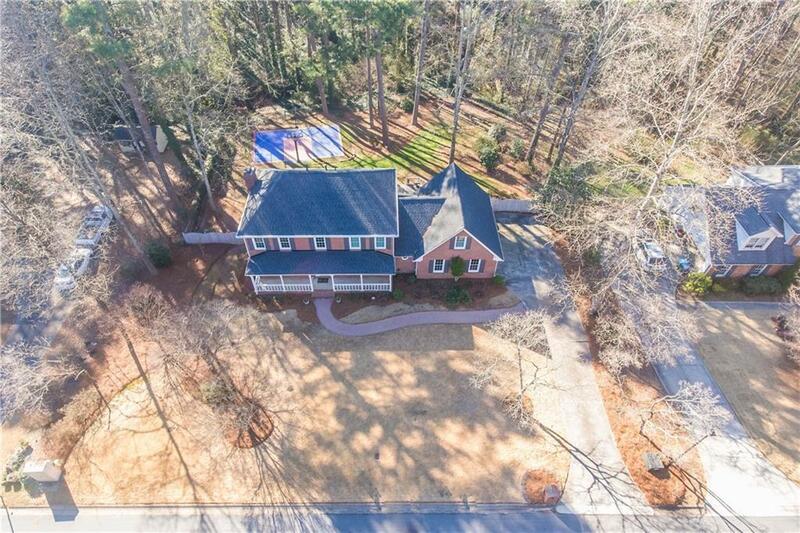 Large lot extends beyond fenced backyard. Underground Utilities.